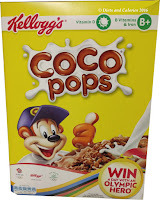 Help Me Lose 7lbs in 5 Days! 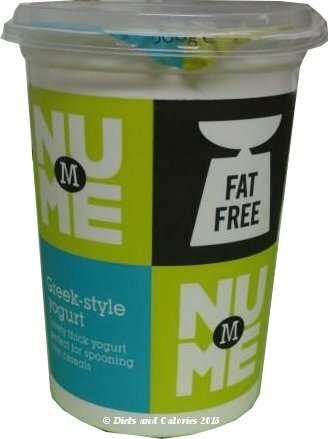 Morrisons own brand healthy label, NuMe is easily recognisable by its large square design placed prominently on the front of its products. 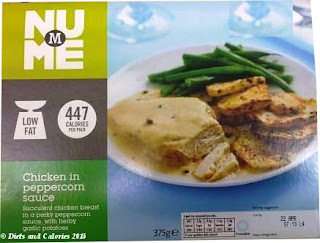 Food within the NuMe range includes ready meals, snacks, sweet treats, dairy produce and meat products such as sausages. The NuMe range was developed for Morrisons in late 2012 by a team of professional chefs and nutritional gurus to help customers quickly spot healthier options. NuMe isn’t restricted to just ‘diet’ foods, but incorporates food across all ranges. 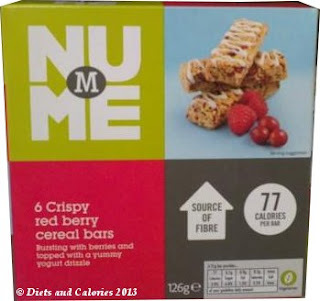 With the more calorific food, for example, sweet cereal bars, NuMe products are portion controlled so you won’t be consuming excessive amounts of calories in tasty treats. Elsewhere, NuMe products have capped levels of fat, salt and sugar as well as having extra fibre, boosted vegetable content or omega 3. 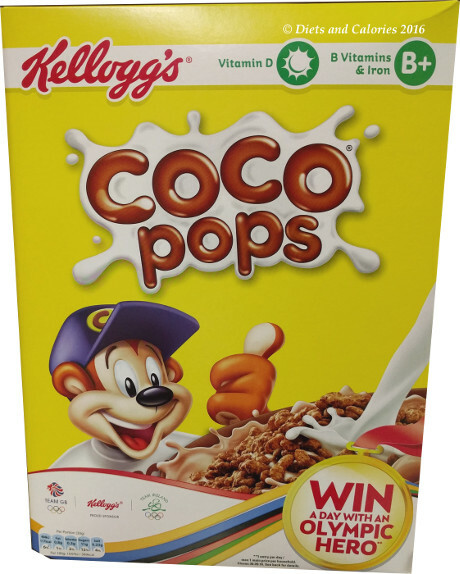 All products are aimed towards helping customers choose a healthier diet when it comes to purchasing their grocery shopping, while not compromising on taste or affordability. 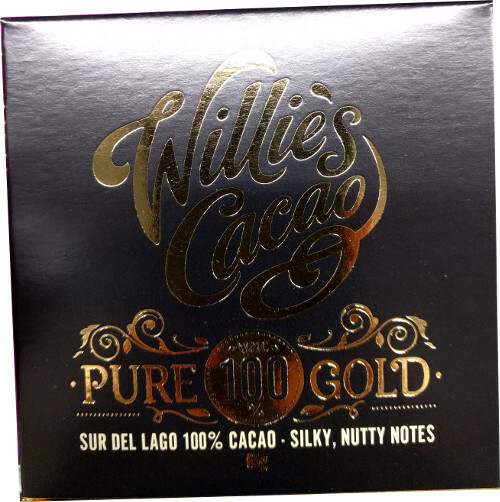 There are currently over 300 products within the NuMe range which will no doubt continue to grow.